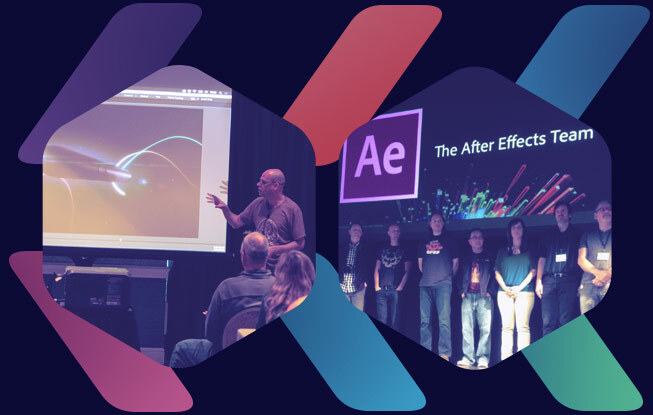 Meet and Learn with the Adobe After Effects Engineers in Seattle! 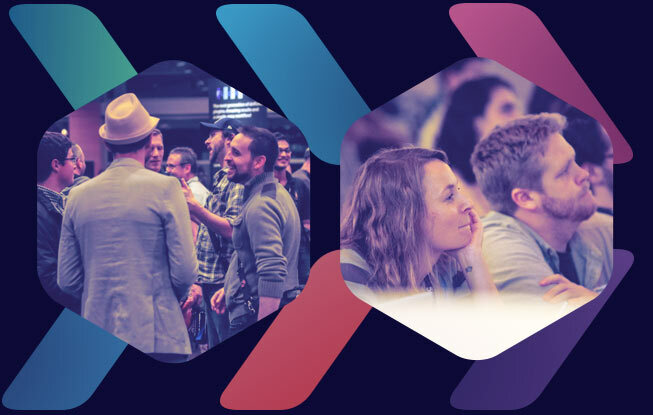 Organized every other year in cooperation with Adobe, this training conference offers Adobe After Effects users the chance to stay up-to-date with the constantly evolving software. Attend three full days of cutting-edge sessions presented by Adobe Certified Instructors and After Effects Engineers. 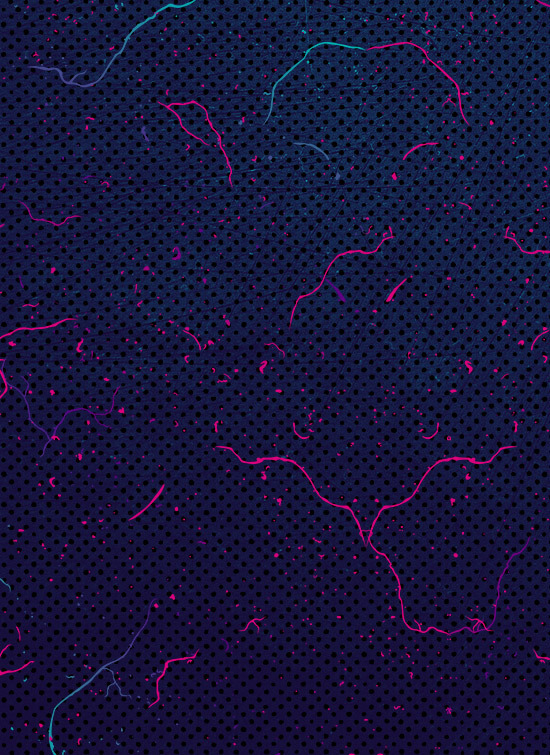 One of the days provides the unique opportunity to hear and learn from and engage with the developers of After Effects and learn more about the design and future of this award-winning software. Created for motion designers, animators, VFX artists, and filmmakers of all levels! Join other industry professional to learn, share and network. For After Effects World alumni: new training and features are available, so don’t miss this unique event. This year’s program will place a particular focus on how to Automate Your Workflow. With newly developed features and tools like Master Properties, Essential Graphics and a new Expressions tool, you will learn new ways to make your workflow faster and more efficient. Advanced Animation with all the Adobe tools such as Animate, Character Animator, Photoshop, Premiere Pro, XD, and Illustrator.